This is an absolutely stunning 3300 H&C Sq.ft. 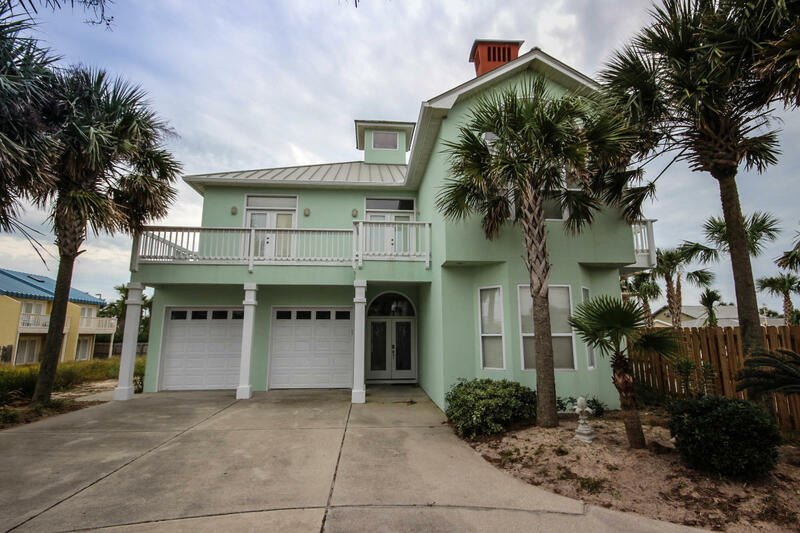 4 bedroom, 3 bath home with direct access to the beach! No streets to cross. Take in beautiful gulf views from any of the private balconies. Brand new pool spa located in the backyard for your enjoyment! There is a sitting area located in the shallow end. This pool spa has different jet settings and lights for night time fun! You have your own private beach access through the gate in the backyard. Just follow the fenced in walk way right down to the beach! This feature is perfect for families with children. The back yard has a built in charcoal grill, outside shower, cement patio set and more. Enjoy all the comforts of home, wireless internet, game system in living room with large flat screen T.V., large kitchen and dining area for the family to enjoy. Downstairs bedroom has a queen size bed. There is also a full size bathroom located downstairs. The second floor features two guest bedrooms and the master suite. The first guest bedroom has two twin size sleep number beds, flat screen TV and private balcony with gulf views. The second guest bedroom has a queen size bed, flat screen TV, and balcony. There is a full size guest bathroom as well. 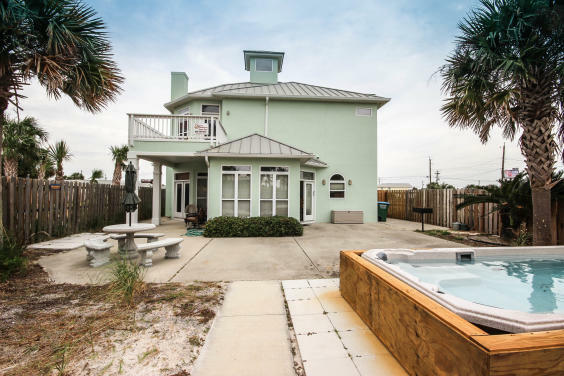 The master suite has a king size bed, large flat screen TV and a private balcony that overlooks the backyard and offers gulf views. There are multiple closets and the master bathroom is VERY spacious. Double vanity sinks, separate shower and tub combination. 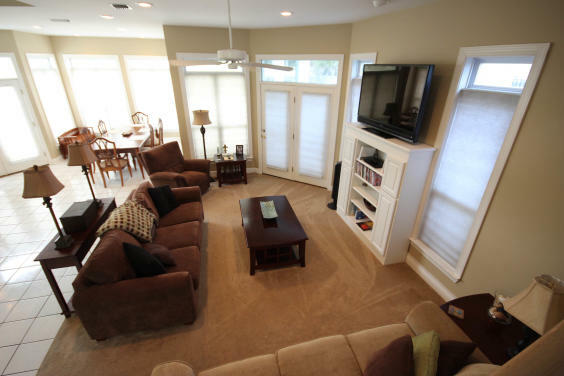 When it comes to a clean and beautiful place to stay, look no further. We require everyone to be 21 or older and the majority over 23 to stay in this property, unless accompanied by an adult couple. 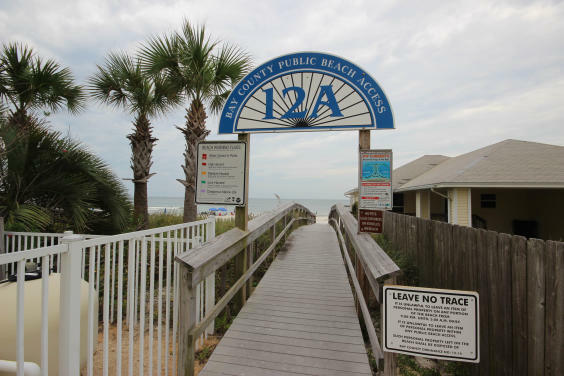 Resort Destinations “Fun In The Sun” Amenity Beach Package at no cost to you! One Admission per stay date.